Home Health & Wellness Tooth Talk How Do Baby Teeth Come Out? How Do Baby Teeth Come Out? A child’s baby teeth begin to loosen and fall out to make room for the permanent teeth sometimes as early as 5 years of age and can be as late as 7 years before the first tooth is lost. Typically, the first baby teeth to fall out are the two bottom front teeth called lower central incisors. The two top front teeth known as upper central incisors are next, followed by the lateral incisors, molars and canines. The molars usually fall out between ages 9 and 12 and are replaced by permanent teeth by age 13. Baby teeth usually stay in place until they are pushed out by the permanent teeth. If a child loses a baby tooth early it is usually a result of tooth decay or trauma from an accident while playing. 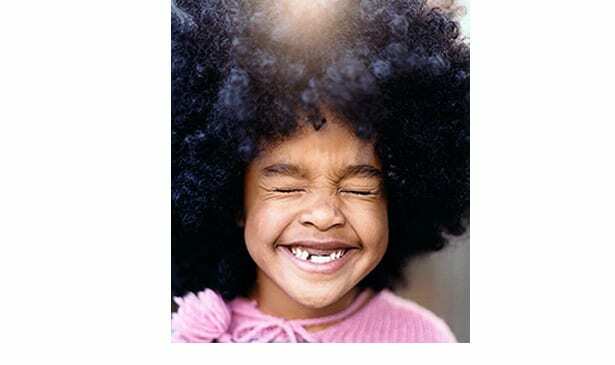 Some children are excited to lose their baby teeth and will wiggle them helping to loosen them, while others are more nervous about this milestone. When it is time for a baby tooth to come out it should not take very much effort and there should be very little bleeding. If your child wants you to help pull the baby tooth, firmly grasp it with a tissue or gauze and remove it with a quick twist. If you are concerned about whether it’s time to pull a baby tooth, check with your child’s dentist and they will tell you if the tooth needs to be extracted. Remember to reinforce the importance of proper dental care during this stage of losing baby teeth and new permanent teeth coming in. Remind the children to focus on brushing their teeth to include at the gum line and to floss their teeth daily. Parents remember to schedule regular dental checkups with your family dentist two times a year. With proper care, you can help your child’s permanent teeth last a lifetime. I hope this Tooth Talk has helped and if you have any questions please call (615) 445-8700 or email dr.jmitchell@integritydentalcares.com, at Integrity Dental Care, PLLC.